It was at this point I discovered just how unconventional the CFZ Publishing Group is. There wasn’t an ebook version, just a paperback, and while the CFZ (Centre for Fortean Zoology) does have a long-running website and blog, it didn’t have a dedicated online “storefront” like every other publisher on the planet. There were good reasons for these deficiencies. The “CFZ Publishing Group” consists of Jon and Corinna Downes, both of whom do many other things besides running a publishing company. They are highly reliant on the help of volunteers to get things done, and setting up a marketing website and an ebook production line were two of the things that always seemed to fall between the cracks. This struck me as a real tragedy, because it meant awareness of my book (and the hundred-plus other titles published by CFZ) simply wasn't reaching a large section of the potential audience. There is a well-established online community of CFZ “insiders” which Jon puts vast amounts of effort into nurturing, but if you look beyond that then the CFZ brand has a very low profile indeed. Electronic media open up new opportunities for publishers. A reader who buys one book, and enjoys it, might be motivated to search out other titles from the same imprint... if the information is there to be found. Another reader who perhaps can’t afford $15 for a paperback might be happy to spend $5 on an ebook... but only if the option is there! Although I was particularly motivated by the thought of my own book languishing unsold, exactly the same principles apply to the whole catalogue. 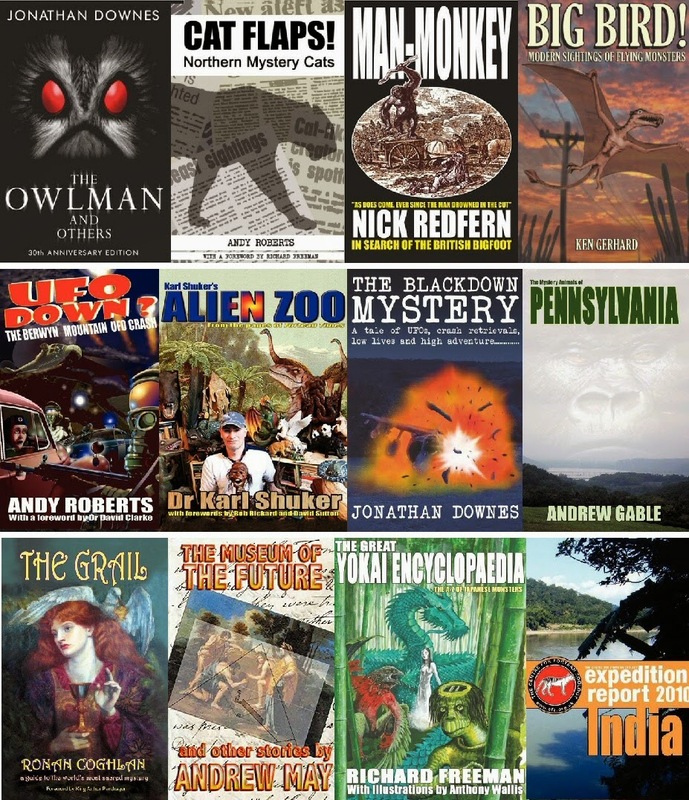 It was only when I looked into it that I realized just how varied and impressive the CFZ catalogue is – covering not just cryptozoology but the whole spectrum of weirdness from UFOs and the paranormal to mythology and urban legends. My book is part of the Fortean Fiction imprint, which – from all you could discover about it online – included four other titles, all issued back in 2011. But actually there are a dozen titles in the series, with more on the way! So to cut a long story short, I volunteered to help out both with producing ebooks and setting up a website. On the ebook side, we decided to focus exclusively on Kindle to start with, because their tools for producing ebooks are so much more streamlined than other formats. Between Jon and myself we’ve produced 12 Kindle titles so far – all conversions of existing paperbacks. It’s got pages about the three main imprints (CFZ Press, Fortean Words and Fortean Fiction), information on some of the best-known authors (including Nick Redfern, Karl Shuker and Andy Roberts) and a blog for new releases and other announcements. And best of all, there’s are a couple of shops (one based in the UK and one in the USA) where you can browse the entire catalogue and buy anything that takes your fancy! I'm amazed that any publisher would not have e-books available. During 2014 I must have bought around 40 to 50 books but only one was a "physical" book - which was "The Martian" by Andy Weir and I'd bought that one also as an e-book first then bought the physical version when I saw it in Tesco 'cause it was so good in my opinion. I'm currently reading a book reviewed in this month's Fortean Times called "The House Of Pure Evil" which the review describes as utter rubbish but it's not that bad. Again it is an e-book - and e-books are always cheaper too. Also e-books give you a chance to read books you've heard of but never read - in the last few weeks I've read "To Kill A Mockingbird" (the news about the sequel got me interested) and Jack Kerouac's "On The Road". I only started buying e-books in October 2013 but I wouldn't be without them now. 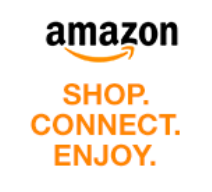 But all my e-books are from Google Play and I don't buy them from anywhere else. Thanks Colin - I thought you might bring up Google Play again! I'm really sorry none of my books are available there, but it's the hardest platform to get onto. Kindle is the easiest, and then there is a site called Smashwords that helps get onto iTunes and Nook - but even with these it's a lot of hard work to convert thing sretrospectively like these CFZ books. If a book designer thinks in terms of ebooks from the start, they can produce a master version using Microsoft Word that will only require a few changes to the style definitions in order to churn out either a paperback or the different ebook formats. But Jon used Microsoft Publisher to set up "camera-ready" pages with a very specific paperback format in mind, and it's a real nightmare going through and reformatting everything for electronic publication. Andrew, I didn't realise Google Play was the hardest to get onto - I stick to that one simply for security reasons and I've got a Google account anyway as my phone and tablet are Android products and my laptop uses a Google Chrome browser. By the way that book reviewed in Fortean Times is called "The House Where Evil Lurks" not what I said.